Train for America's Finest City with In Motion Fit! Hurry, limited time registration offer enclosed! Are you looking for a fun training group to help keep you motivated and get you race-day ready for race two of the Half Marathon Triple Crown or SoCal 3x5 Challenge -America's Finest City Half Marathon? If yes, then In Motion Fit is just for you! Our running club was born out of a love for the sport of running as well as a desire to live healthily. We have members of all different ability levels; each with different goals. Some of the reasons our members train are to run a marathon or half marathon, achieve a goal, lose weight, gain strength, get healthy, make new friends, build a positive mental attitude and much more! Knowing our members are diverse in abilities and goals, we tailored a program inclusive to all. Whether you are a marathon maniac or new to the sport altogether, our training program can be customized to your needs and goals. We offer the ultimate blend of specialized training and a fun, welcoming environment for members of all ages. Our next program kicks off on Saturday, May 25 and we have two meeting locations - San Diego and Carlsbad. 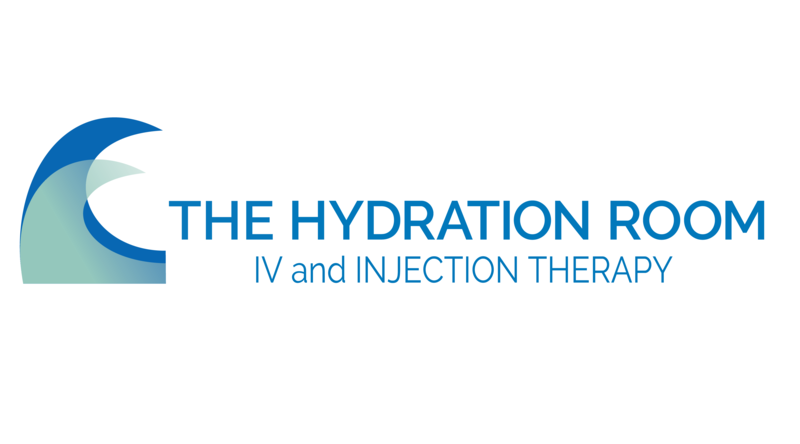 Visit our website to learn more and to save your spot! Enter code SAVE10FIT and save $10! But hurry, this offer expires at 11:59 p.m. on 5/22/19. The Half Marathon Triple Crown is a fun opportunity to recognize the dedicated half marathoners who enter these three top quality events. With the three races spaced evenly apart in the winter, spring and summer, it allows participants plenty of time to train and recover from all three events. All the half marathons are known for their spectacular scenery. 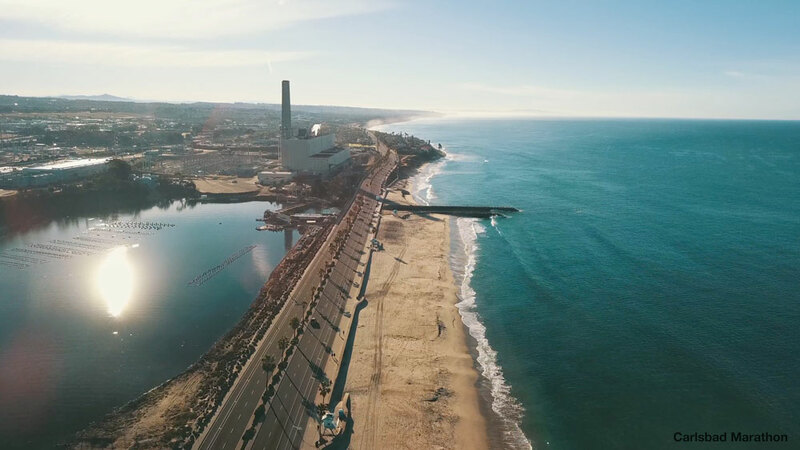 The Carlsbad Half Marathon in January boasts an oceanfront course in Carlsbad, 30 miles north of San Diego. 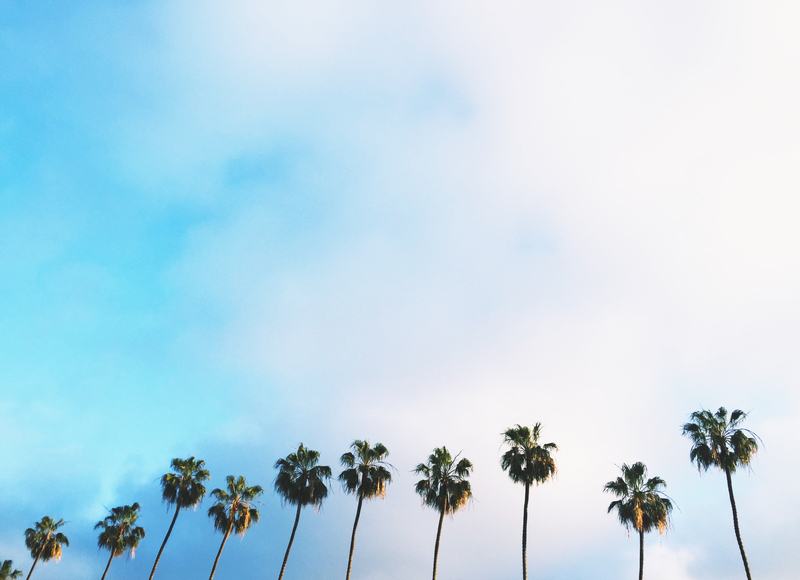 The La Jolla Half Marathon held in April features a point-to-point course stretching from the quaint seaside village of Del Mar to La Jolla with plenty of ocean views along the way. 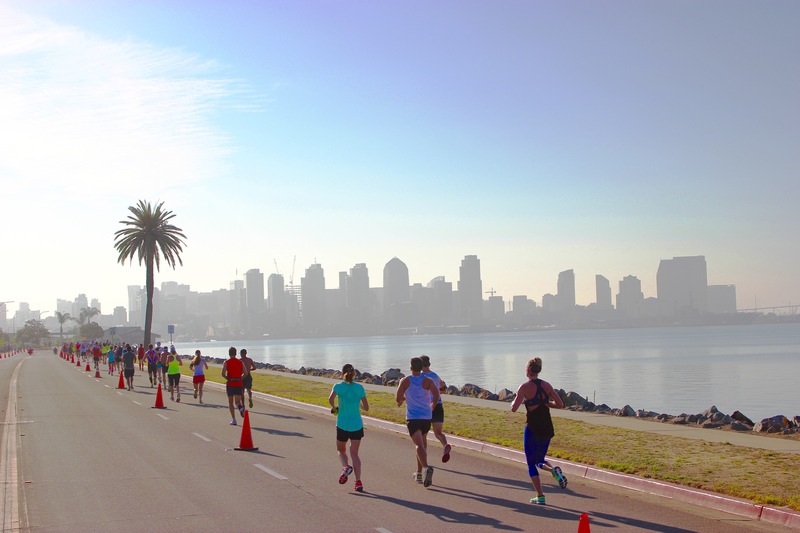 The America’s Finest City Half Marathon held each August, runs from the historic Cabrillo National Monument in Point Loma, along the San Diego Harbor and winds through downtown San Diego before finishing in beautiful Balboa Park. The 2020 series begins on Sunday, January 19, in Carlsbad. To accept the challenge, start today by registering for either the Carlsbad Marathon, Half Marathon, Surf Sun Run 5K or Double Down Challenge. You can even choose to do your race virtually, in fact, you can do one, two or all three of the series races virtually. Special Limited Time Registration Offer on Carlsbad 2020! 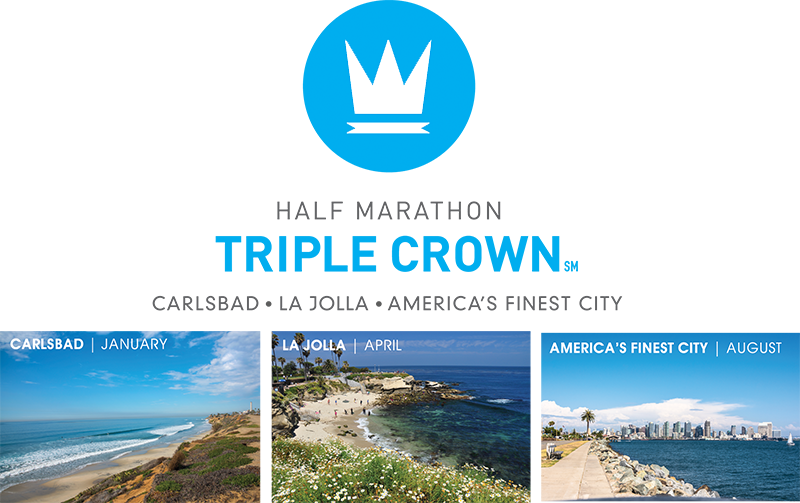 Experience Carlsbad - The BEST and most scenic winter marathon & half marathon with the BEST swag. Miles and miles of breathtaking ocean views and outstanding course support stations and entertainment at every mile. Turn your Martin Luther King Jr. holiday weekend into a run-cation! Choose from our full marathon, half marathon, 5K or Double Down Challenge, you can even register for any of the events as a virtual participant. Log on to learn more and register today! 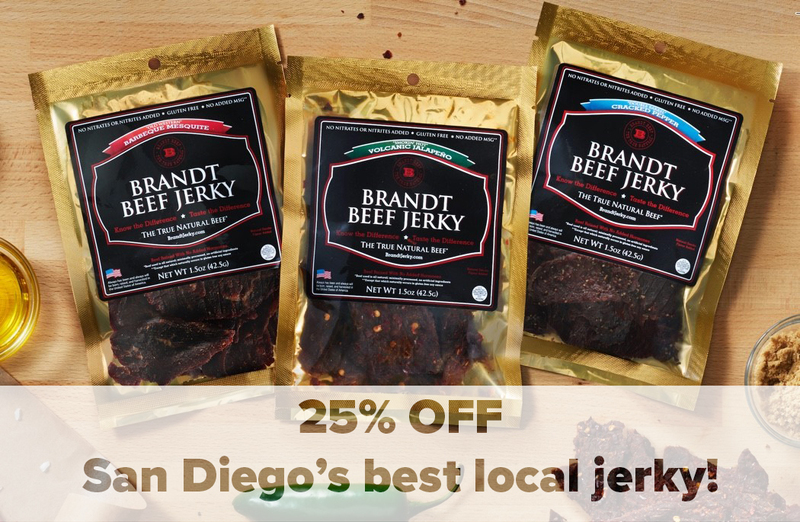 25% off your purchase of Brandt Beef Jerky! 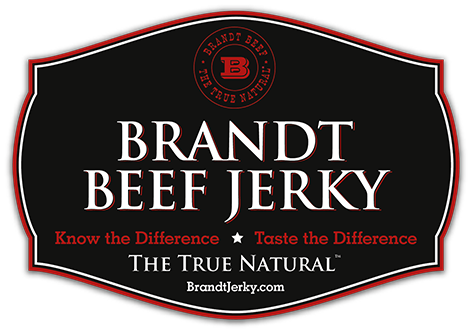 A special deal on 100% all natural beef Brandt Beef Jerky! Enjoy the True Natural with no added hormones, artificial preservatives, antibiotics, nitrates or nitrites. Use the code LJ25 at checkout for 25% off your order! With Ultima Replenisher you're getting the perfect electrolyte balance you need to replace vital minerals lost through sweat, in a formula that is pure and simple. Ultima has all 6 electrolytes, plus support minerals and is made with real fruit flavors, plant-based colors, sweetened with organic stevia leaf, and has no sugar, carbs or calories. Vegan, NonGMO Project Verified, Paleo, Keto, Soy-Free and Gluten Free. SAVE $10 ON THE 2019 SAN DIEGO CRAFT CLASSIC HALF MARATHON & 5K RETURNING JULY 14TH! San Diego Craft Classic Half Marathon & 5K returns on Sunday, July 14, 2019 and offers participants a challenging course with rolling hills. Your reward is a finish line leading straight into the craft beer garden at Green Flash Brewing! All participants will receive a FREE craft beer provided by Green Flash Brewing, t-shirt, pint glass, and special finisher’s medal! Use code LJ10 to save $10 off the Half Marathon or LJ5 to save $5 off the 5K. Hurry as prices will jump just after May 9th! 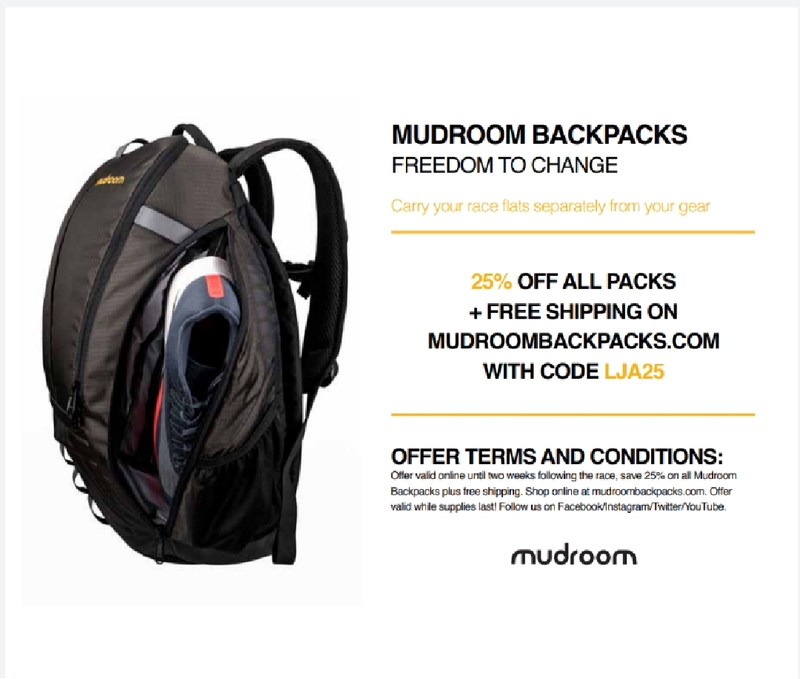 Mudroom Backpacks are constructed to carry an extra pair of shoes separately from laptops, electronics and personal items. The design is well-suited for commuting, travel and the occasional day-hike. 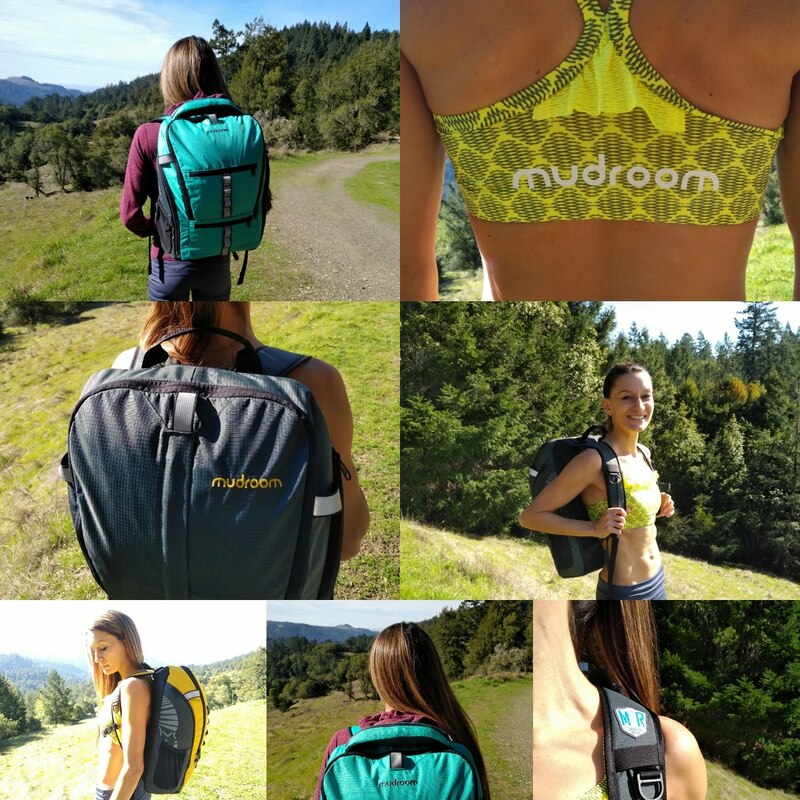 For marathons and half marathons, Mudroom is the perfect go-bag for carrying race day footwear and necessities across town or to another event. Whether by plane, train, boat, car or bus, Mudroom will keep you event-ready and organized to be able to focus on the event and doing the best "you" on the day of the event.